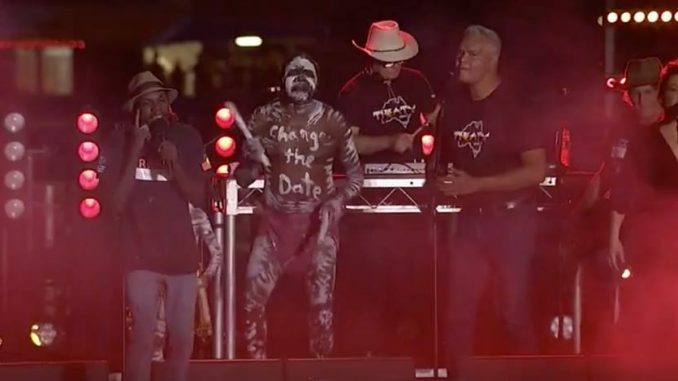 Bundjalung country’s very own world-class Indigenous Arts & Culture Festival, Boomerang Festival is back for 2019 with a stellar line-up that includes Yothu Yindi & The Treaty Project, Young Australian of the Year – Baker Boy, DOBBY and many more. My partner in Boomerang, Rhoda Roberts AO, and I as the Festival Directors invite you to experience this wonderful event. Many have said the Closing Ceremony is one of the most moving experiences, not only of Bluesfest, but, of their lives. Please come by, I’m sure you will be back”.